In celebration of the BBC's #LovetoRead campaign we asked bookworms across the office to recommend one book they would urge you pick up this weekend. A few of our fabulous authors share with us why they love to read. 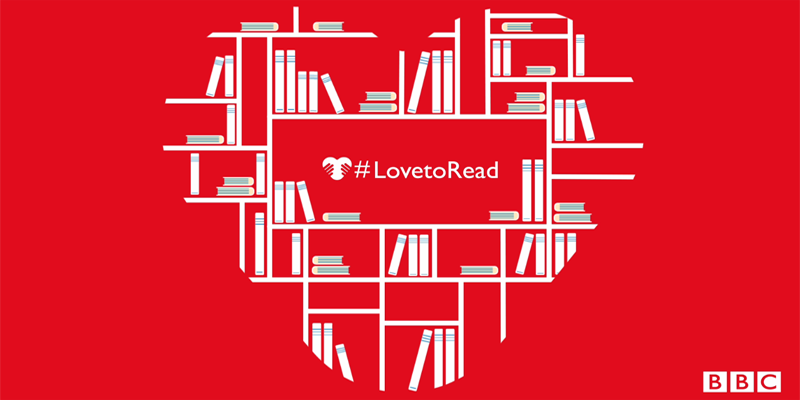 The #LovetoRead weekend takes place on 5 and 6 November. Find out more about all the #LovetoRead activity taking place across BBC TV, radio and online.